Discover the excitement of ham radio. The Amateur Radio Service offers a unique mix of public service, technology and experimenting with electronics all with an emphasis on fun. Some hams use their skills to provide communications during emergencies and disasters when all else fails. Others enjoy talking to people across the country and around the globe, participating in local contests and building experiments. 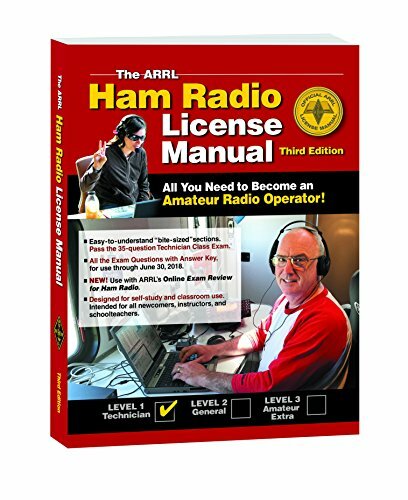 The ARRL Ham Radio License Manual will guide you as you get started in the hobby as you select your equipment, set-up your first station and make your first contact. 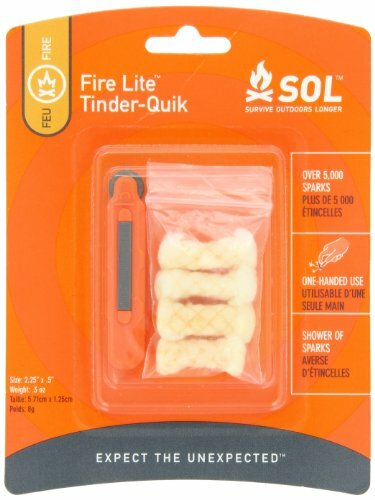 Easy-to-understand bite-sized sections. 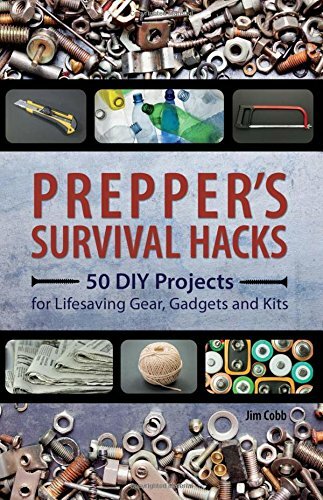 Use this book, and pass the 35-question Technician Class license test. 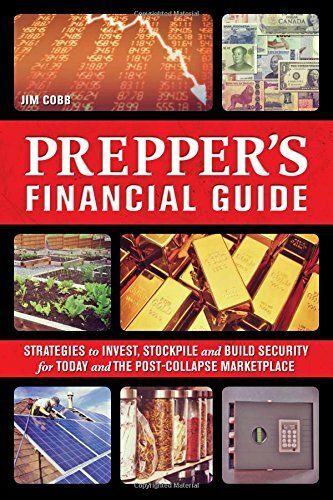 Includes the latest question pool with answer key, for use July 1, 2014 to June 30, 2018. NEW! Use with ARRL s online Exam Review for Ham Radio. At the end of the book, you’ll find the entire Technician Question Pool. NEW FEATURE: Online Review and Practice Exams. 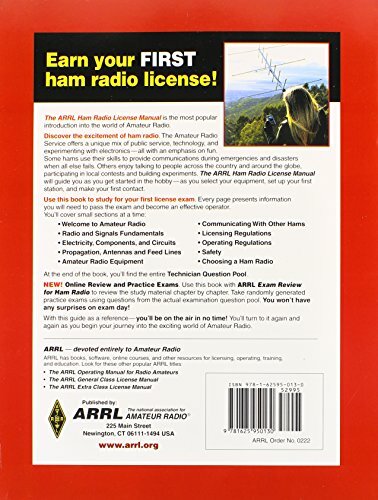 As you complete each chapter of this book, use ARRL’s online Exam Review for Ham Radio to help prepare you for exam day. This web-based service uses the question pool to construct chapter-by-chapter reviews. 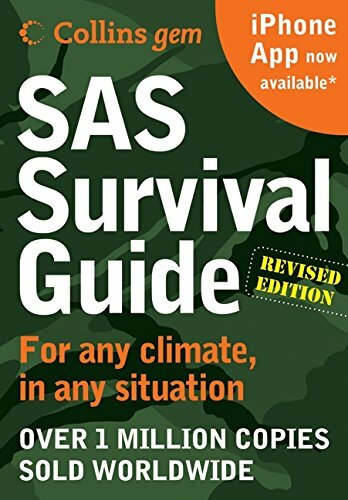 Once you’ve finished this book, use the online service to take practice exams with the same number and variety of questions that you’ll encounter on exam day. You won’t have any surprises on exam day!